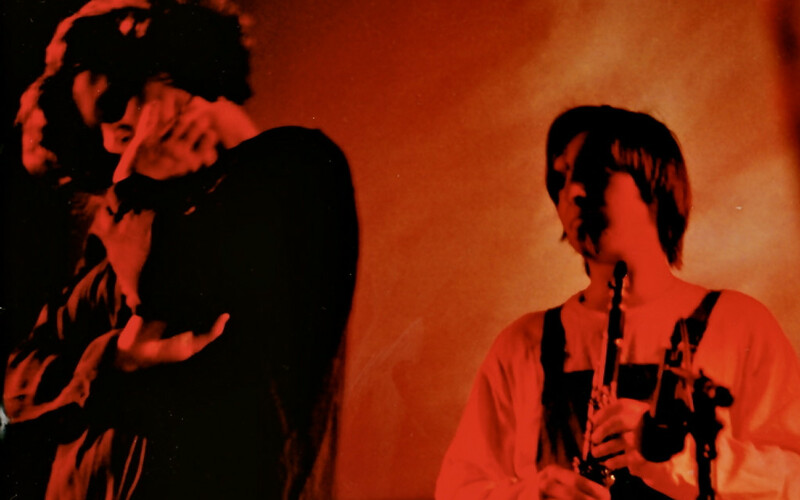 Tune into Resonance FM tonight for a special show, devoted to the legendary Polish group Księżyc, including insights by the members of the group and, of course, live and studio recordings of their music. The show will start tonight at 8pm (BST), with a repeat on Monday (25th May) at 9am (BST). The first incarnation of Księżyc was active in the 1990’s, the second exists now. In both forms the members include Agata Harz (vocals), Katarzyna Smoluk (vocals, piano), Robert Niziński (wind instruments, keyboards), Lechosław Polak (accordion, keyboards, synthesizers) and Remigiusz Mazur Hanaj (lyrics, tapes). The spirit of Księżyc captures early and late medieval music with a sound rooted in the Slavic tradition combined with elements of minimalism and vocal experiments of the 20th century. The alchemy of these constituent parts results in a breathtaking original music, both delicate and sinister. The surreal fairy tale inspired lyrics (written by Remigiusz Mazur Hanaj) add to the inherent beauty, sadness and madness within. Following the Penultimate Press reissue of their self titled full length recording the band re-united with a series of shows all over Poland. The timeless quality of their work resulted in old and new audiences being exposed to the spell of the moon. Księżyc are members of the SHAPE platform, and were nominated to the project by Krakow’s Unsound festival. The French festival Les Siestes Electroniques have decided to keep the line-up of their Toulouse edition secret, but rumor has it that Księżyc will play as part of the event’s SHAPE showcase in June!